Loved, loved, loved this ride. 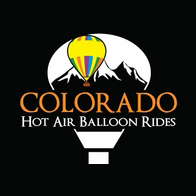 We loved, loved, loved this ride and meeting such cool Coloradan’s! You guys were just awesome – we will definitely recommend this to our friends! Thanks for the great travel and leisure tips too!